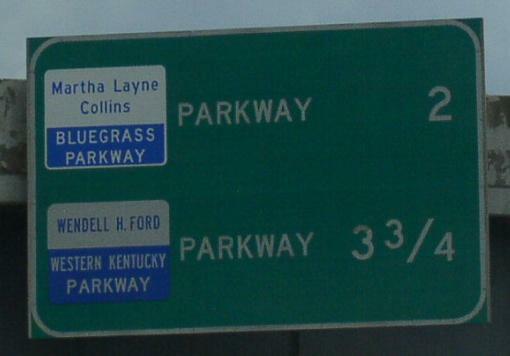 The Martha Layne Collins Bluegrass Parkway is a east-west parkway in Central Kentucky. 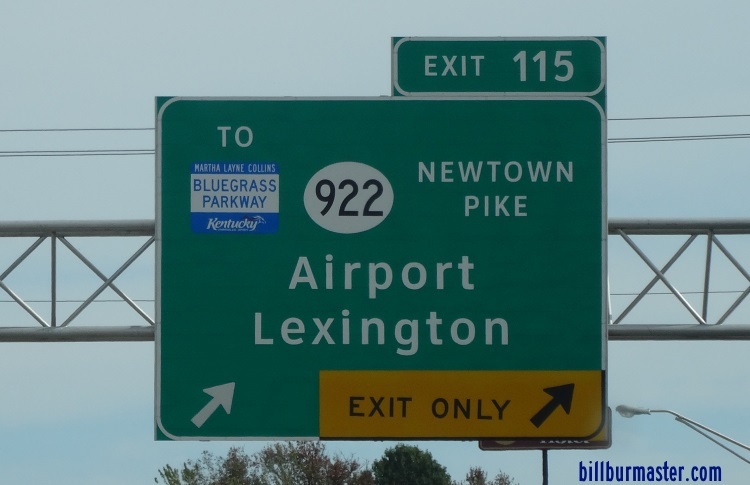 The parkway runs between Elizabethtown and Lexington. 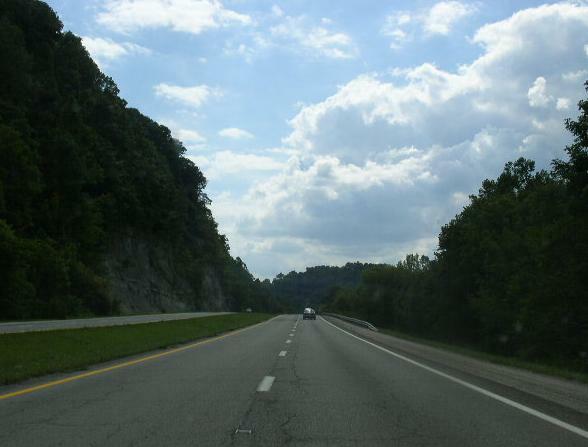 A BGS on NB I-65. Like interstates, the exits are numbered. The entire has not route number marked on it. 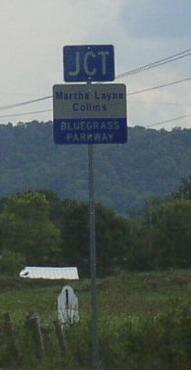 The MLC Bluegrass Pkwy. crosses any interstate. 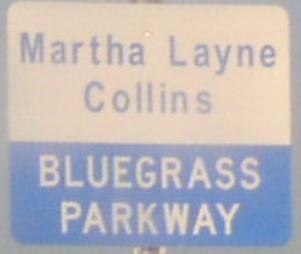 The MLC Bluegrass Pkwy. does not cross any parkway. 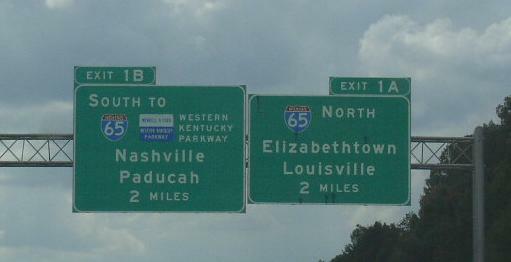 A BGS on EB I-64/SB I-75. 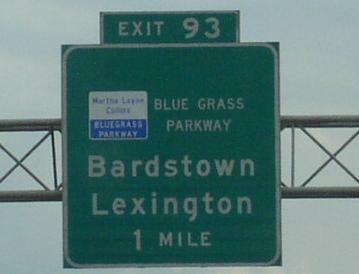 A junction marker on SB KY St Rt 52. 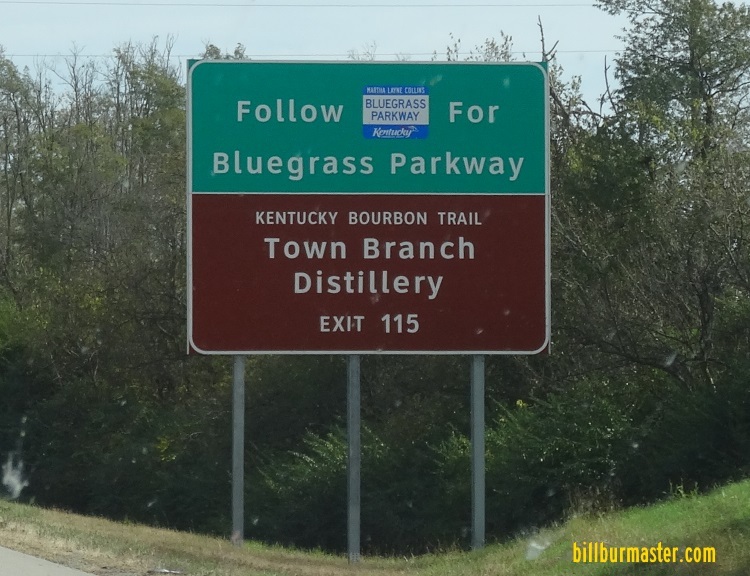 WB Bluegrass near Younger Creek. 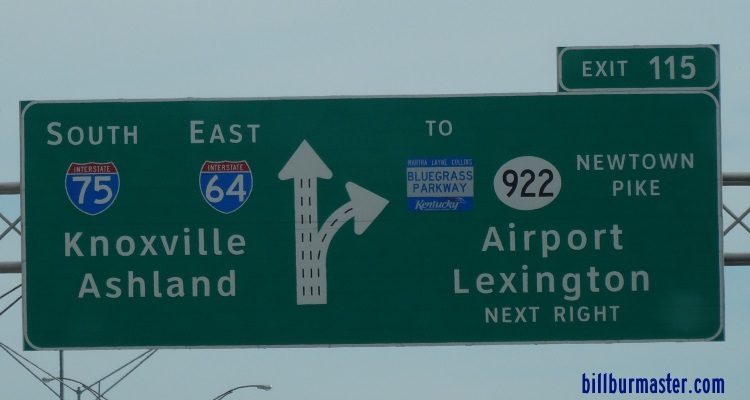 A mileage chart on NB I-65.